For the first-time homebuyer, navigating the complex waters of securing a mortgage can be a daunting experience. At Top Flite Financial, Inc., we understand what an exciting time it is for you. 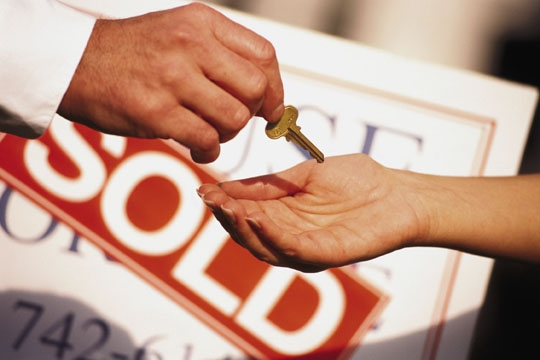 But we also understand that buying a home can be a complicated and confusing process. That’s why we work hand-in-hand with you every step of the way and provide you with exactly what you need from your lender: our time and attention. As a first-time borrower, you need solid advice and personalized service. Our friendly professionals will walk you patiently through your options, work through all of your questions and concerns, and provide you with the information you need to choose the right mortgage for you. Top Flite Financial, Inc.’s commitment to meticulous service means you can count on us every step of the way. At Top Flite Financial, Inc., we love nothing more than helping responsible first-time buyers like you experience the benefits of home ownership. For more information about our services or to apply for a first time home buyer loan, call us today.